Today, globalisation processes in the global economy are taking place at an increasing pace. Every year, the volume of trade between countries increases, which affects the development of customs cooperation. Under these conditions, the issues of improving competitiveness and stimulating economic growth are also associated with the creation of a reliable system for regulating foreign economic activity and simplifying customs procedure. 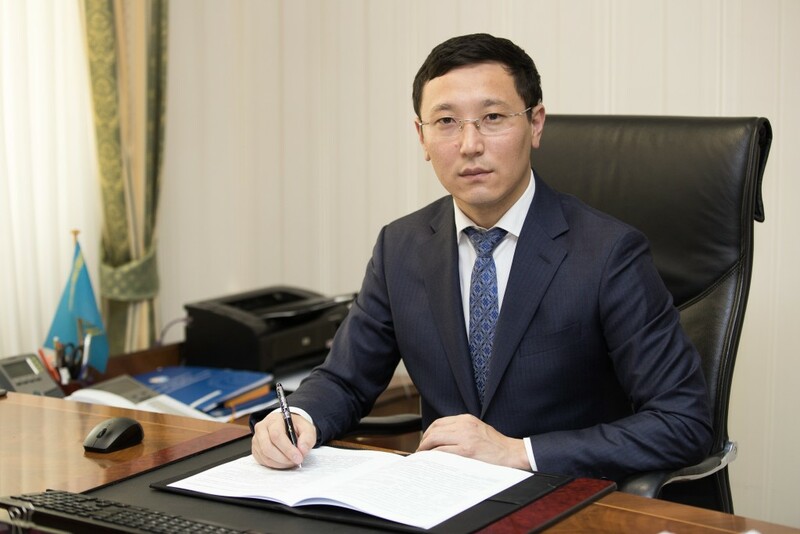 In Kazakhstan, for the development of electronic declarations, starting in 2018, the ASTANA-1 Information System (IS) was introduced by state revenue authorities, which allows the automatic production of goods to be carried out in a paperless way. ASTANA-1 IS has a number of advantages, including the possibility of automated control of the entire customs process from the moment of submission of preliminary information, the use of a risk management system, registering transit and storing goods in a temporary storage warehouse until the control after goods are released. In addition, work is being done on the exchange of information through ASTANA-1 IS with third countries on completed export customs declarations, which will allow the control of goods imported from these countries and significantly reduce the volume of the shadow economy. Further simplification of customs administration and maximum automation of customs processes are planned to be achieved through the implementation of the Single Window Information System for export-import operations. The system is based on an innovative concept, in accordance with the recommendations of the UN No. 33-34 and the provisions of the Agreement on Trade Facilitation and other documents. The Single Window website allows participants of foreign economic activity to submit documents required for export-import operations in a standardised form through a single access channel. Many services and functions that accompanied customs operations were previously obtained through disparate systems. The case was also complicated by the lack of integration with the necessary databases. By combining more than 13 information resources, including the ASTANA-1 IS, E-Licensing SD and various registries and other systems, information from which is required for performing customs operations, the Single Window website creates conditions for participants of foreign economic activity in which they do not need to go to disparate authorities to collect certain documents and permits. In the future, integration is planned with another 11 information systems of state bodies. Website users can also access the Integrated Customs Tariff service, which provides access to information on product codes, rates, tariffs, a tariff simulator, state control measures applied to goods and information on submitting applications to obtain permits. Due to the “Obtaining electronic permits and licenses” component, website users have the opportunity to submit online electronic applications to obtain all licenses and permits issued both directly in Single Window and other information systems. It should be noted that in the Single Window system there is also the function of issuing documents on conformity assessment, mainly certificates of conformity and declarations of conformity of the form of Kazakhstan and the Eurasian Economic Union. One of the issues that are subject to corruption in customs activity is the determination of the customs value and the classification of goods. Especially, if we take into account the fact that public services for issuing customs preliminary decisions have not been automated. Currently, applications for receiving preliminary decisions are submitted in hard copy; in parallel, a legislative regulation on submitting such applications through the information system is being worked out. The service on the Single Window website – “Electronic services for issuing customs preliminary decisions” – implies the full automation of public services and the availability of integrations to verify the information specified in the application. The component will allow the electronic submission of applications to obtain preliminary decisions on the classification of goods according to the HS code, the country of origin, decisions on the classification of goods in an unassembled or disassembled form as well as preliminary decisions on the customs value of the goods. Automation of these public services will reduce the time of their provision by an average of 10 days and will also allow participants of foreign economic activity to avoid contact with customs officers. 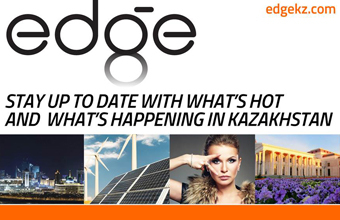 The listed innovations will contribute to the exclusion of the fact of indicating in the customs declarations information on counterfeit documents on conformity assessment, accordingly, will create conditions for the subsequent circulation of safe goods in Kazakhstan that meet the requirements of technical regulations. In addition, the website automates such public services as: obtaining the status of persons carrying out activities in the fields of customs (AEO, TSW, Duty free, customs warehouses, free warehouses, customs representatives, customs carriers, warehouses storing their own goods) and issuing customs preliminary decisions. The listed services will be available through the Single Window website until the end of April. In the “Reference books and document registers” section, users will be able to familiarise themselves with national registers and unified EEU registers on permits issued in Eurasian Economic Union member states, as well as with compilations of preliminary decisions, intellectual property registers and drug registers. As we see, the implementation of Single Window will create conditions for simplifying and speeding up the processes of customs procedures and reducing the time and costs of participants of foreign economic activity. By eliminating the human factor in making decisions, corruption will be minimised, the transparency of customs and other state authorities will increase. This, in turn, will have a beneficial effect on the growth of economic indicators and the increase of our country’s competitiveness on a global and regional scale. The author is Vice-Minister of Finance of Kazakhstan.